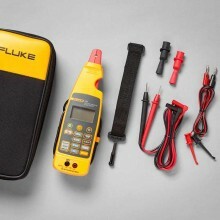 Includes: AC72-1 alligator clips (2), TL75 test leads, soft case, 6 AAA batteries (installed), Fluke 709 product manual, quick reference guide, safety information. 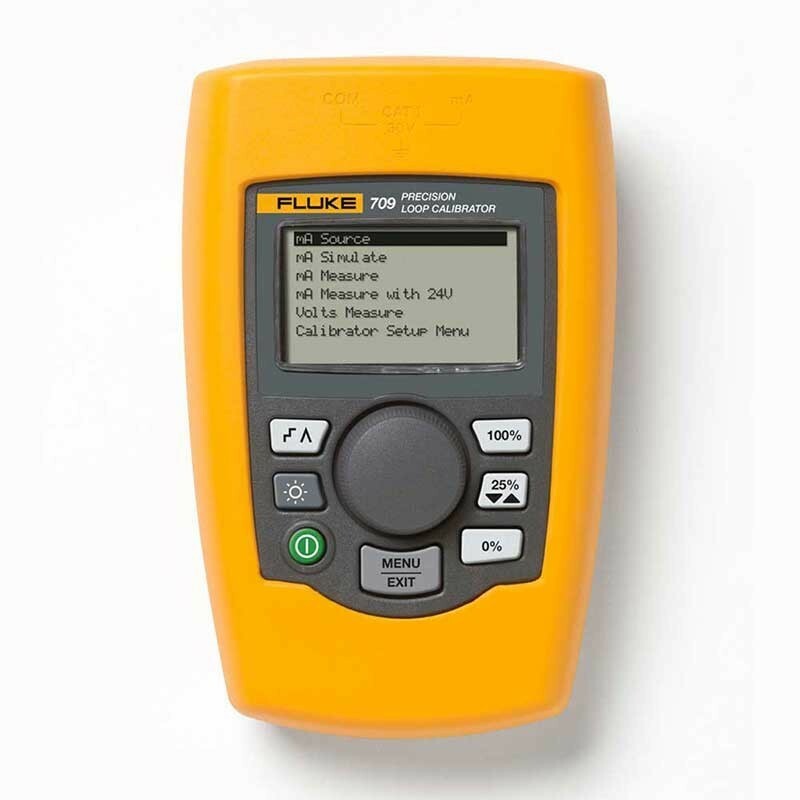 The Fluke 709 Precision Loop Calibrator can be used for installation, calibration, and troubleshooting of field transmitters, valves, and other control system components at process plants. 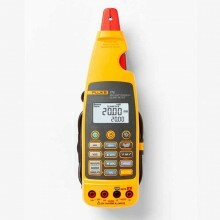 Primary functions are source and measure mA signals in the 0 mA to 24 mA range. 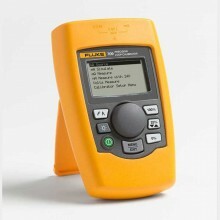 The Fluke 709 can also produce 24 V dc loop power. 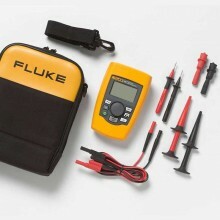 The Fluke 709 mA loop calibrator is designed to save time and produce high-quality results. 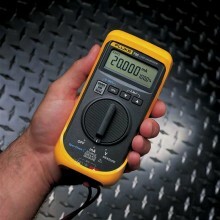 This tool reduces the time it takes to measure, or source, voltage or current and power up a loop. 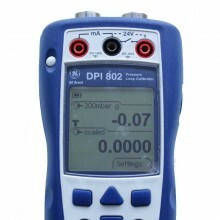 The 709 is built around a user friendly interface with a Quick-Set rotary encoder knob. 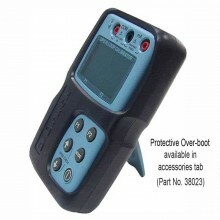 The protective holster easily fits into a technician’s hand and the large backlit display is easy to read, even in dark, cramped worked areas. Best-in-class accuracy at 0.01% reading. 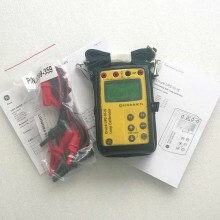 Small rugged design operates on (6) standard AAA batteries. 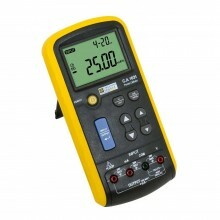 Intuitive user interface with Quick-Set knob for fast setup, easy use. 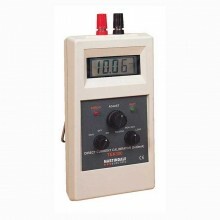 Built in selectable 250 Ω resistor for HART communication. 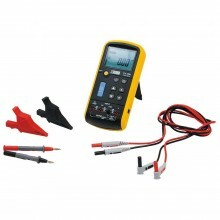 24 V DC loop power with mA Measure Mode (-25% to 125%). 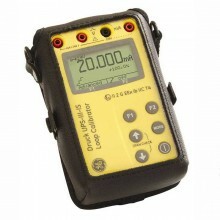 Resolution of 1 µA on mA ranges and 1 mV on voltages ranges. Simple two wire connection for all measurements. Auto Shutdown to conserve battery life (adjustable up to 30 minutes). Variable step & ramp time in seconds. 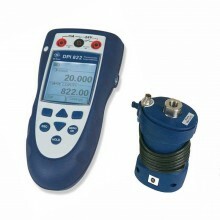 Adjustable span selection (0 to 20 mA or 4 to 20 mA). 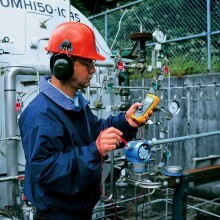 Valve Test (simulate defined mA values with % keys). 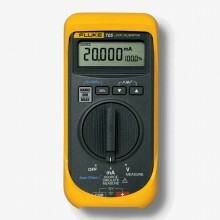 Functions mA source, mA simulate, mA read, mA read/loop power, and volts read. 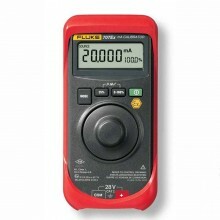 Ranges mA (0 to 24mA) and Volts (0 to 30 VDC). 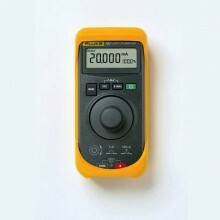 Resolution 1 µA on mA ranges and 1 mV on voltage range. 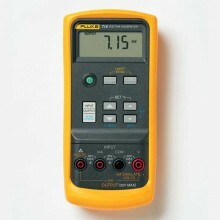 Accuracy 0.01% ± 2 counts, all ranges (@23° ± 5°C). 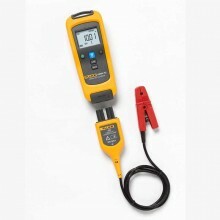 Operating Temperature Range -10°C to 55°C (14°F to 131°F). 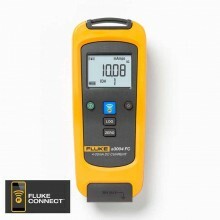 Humidity Range 10 to 95% non-condensing. 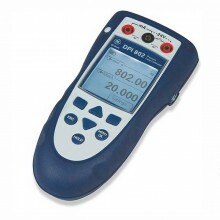 Stability 20 ppm of F.S. / °C from -10°C to 18°C and 28°C to 55°C. 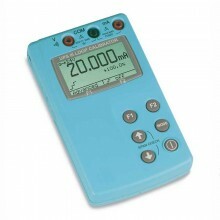 Display 128 x 64 pixels, LCD Graphic w/backlight, .34 high digits. Battery Life 40 hours typical. 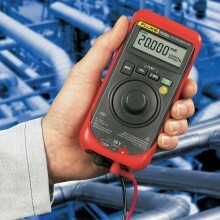 Loop Compliance Voltage 24VDC @ 20mA. 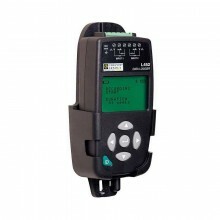 Overload Current Protection 28 mA DC. EMC EN61326 Annex A (Portable Instruments). Dimensions (L x W x D) 15 x 9 x 3 cm (6 x 3.6 x 1.3). Weight 0.3 kg (9.5 ounces). 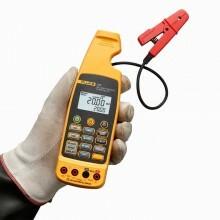 Fluke 709 warranty One year. PDF Specifications of the Fluke 709 & Fluke 709H Precision Loop Calibrators. AC220 SureGrip™ Alligator Clip Set. 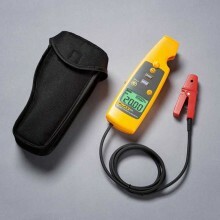 TP220 SureGrip™ Industrial Test Probe Set. 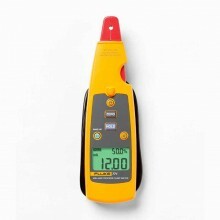 TL224 SureGrip™ Silicone Test Lead Set (straight to right).